Beloved and I had dinner last night at Makan Makan. We went here after our visit to Manila Ocean Park, which is fitting because the place is found in it. Since the choice of places were limited, we decided to eat here since we were pretty hungry after touring the oceanarium and Antarctica exhibit. And it’s pretty hard to miss because you will have to pass by here, either in it or just outside it, to get out of the park itself from the said exhibits. This Asian restaurant features stalls that act as the kitchen. The stalls were separated by the type of dish and country of origin, ranging from Malaysian or Singaporean to Thai to Filipino to Chinese. However, you don’t visit the stalls themselves—this is a sit-down restaurant with a menu that contains dishes from said countries. From the outside, it looked pretty intimidating, especially with the choice of furniture and the well-groomed service crew. However, we found out that their prices were pretty much comparable, maybe a bit more expensive, to most Asian restaurants we’ve been to. Since this was an Asian resto, the trend is having dishes good for at least two. Knowing that, we decided to order their Tom Yam Soup (300 Php) from Thailand, their Crabmeat Fried Rice (275 Php) and Cheung Fun Shrimp (120 Php) from China, and their Chicken Satay (150 Php) from Singapore. 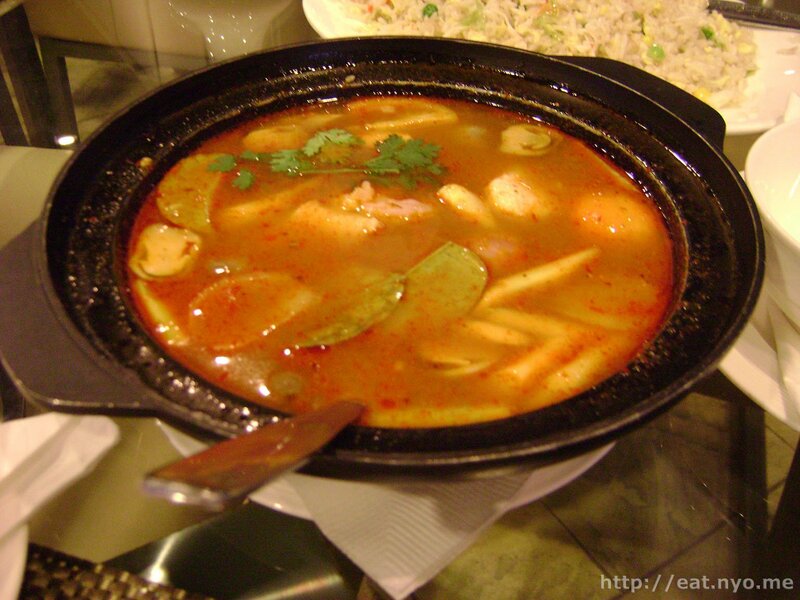 The Tom Yam Soup is essentially a seafood pot swimming in a soup of two flavors: hot and sour. I haven’t had this kind of dish before, and my first bowl might be my list. This soup is extremely sour, and when it goes down your throat, it has a very hot aftertase. Beloved loved it, especially the seafood inside which includes fish, shrimp, and squid. Quantity-wise, it was good for two to three as advertised. Although we didn’t agree with the first dish, both of us loved this second one. 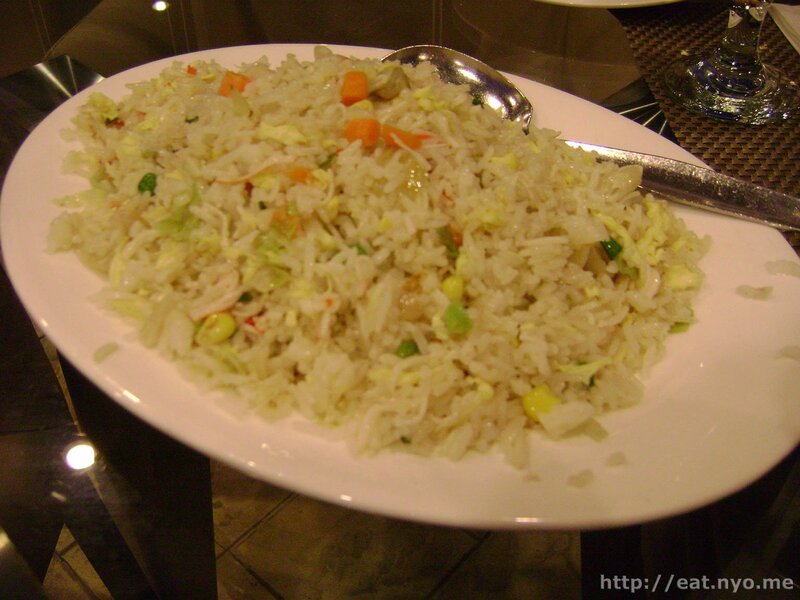 The Crabmeat Fried Rice had the taste of crab in every bite, not to mention real strings of crabmeat included in the rice. There’s plenty of it for both of us to enjoy too. We also agreed that the Cheung Fun Shrimp, a shrimp dimsum, was pretty good. However, we did so for different reasons. 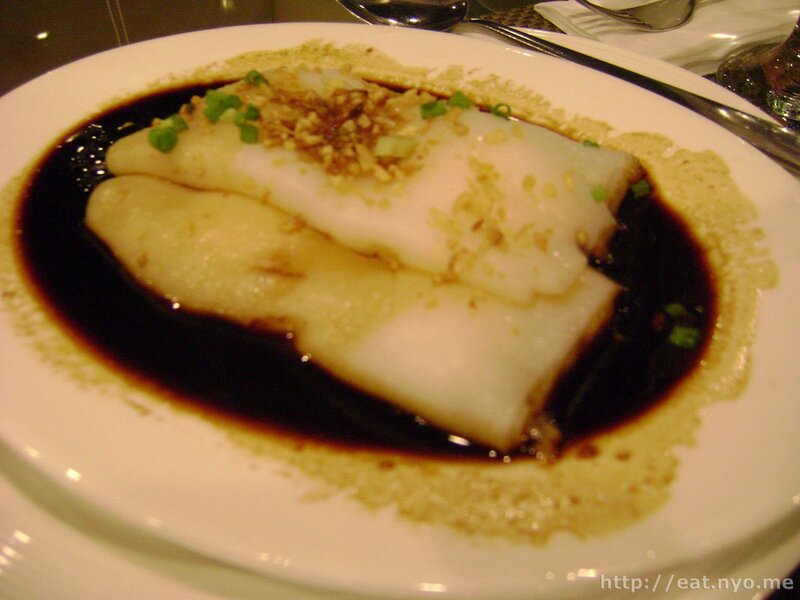 Beloved loved the outside—a thick, gooey wrapper that had plenty of the soy sauce it’s swimming in. I, on the other hand, enjoyed the inside—minced shrimp that tasted pretty good and was not at all rubbery. 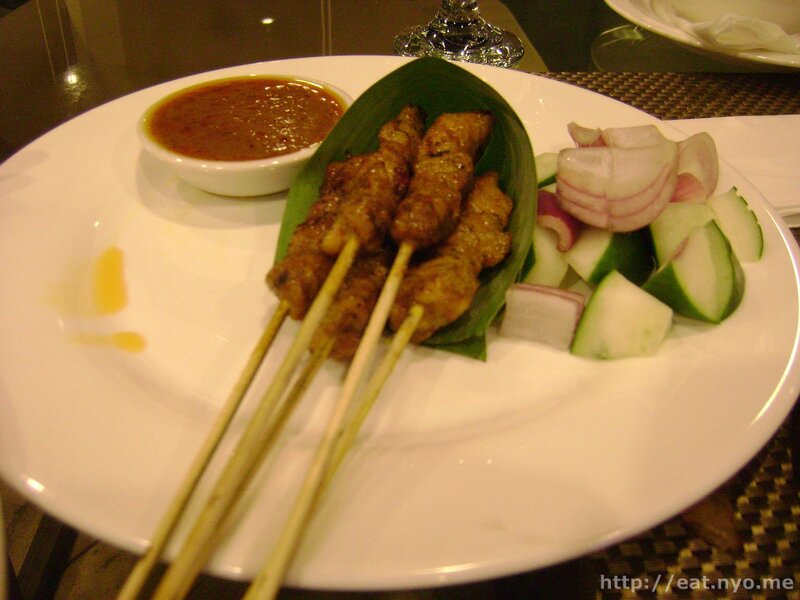 Finally, there’s the Chicken Satay. These five skewers of chicken had been marinated in peanut butter, which is pretty much the prominent taste. Beloved found it weird, which I found ironic since she enjoys Peanut Butter Company so much. Although I did like this one taste-wise, I didn’t enjoy the size of it. All in all, it was a pleasant stay. Our bill barely reached a thousand, and although we’ve been to Asian restaurants that would’ve served more, I found the place premium a good excuse. None of the food was bad—the first one just didn’t agree with my taste and the last one Beloved didn’t like, both because of personal preferences. I would’ve liked a bit more for the cash we put out. But since they didn’t charge a lot for service and they did have a guitar-violin duet to entertain our table, overall, I find Makan Makan worth the visit, especially if you’re going to Manila Ocean Park anyway. Budget: ~400-500 Php per head. Recommended for: Asian food lovers on the way home from Manila Ocean Park. Not recommended for: Asian food haters. Smart nomnomnom tip: Don’t be intimidated—if you could afford the park’s entrance fee, you can probably afford the food here.